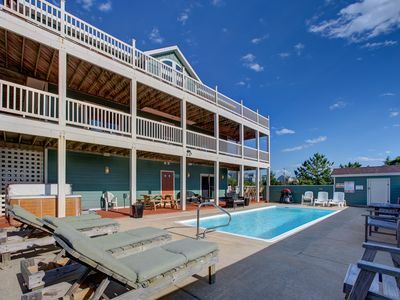 Master w/King, Master w/2 Queens. 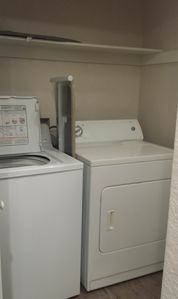 Sheets & Towels, Beds Made. 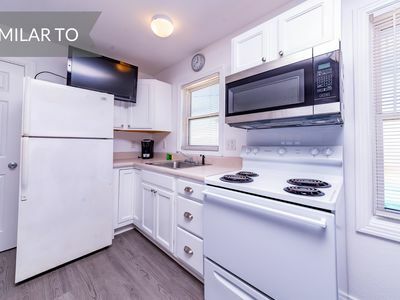 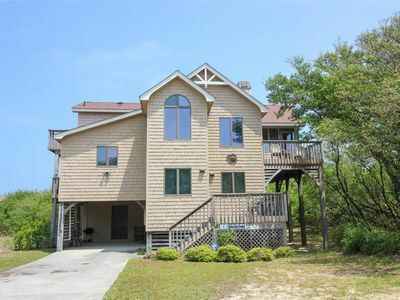 2 Bathrooms, Living Room, Kitchen, Dining Area, Screened Porch. 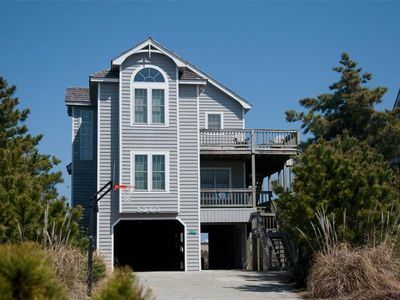 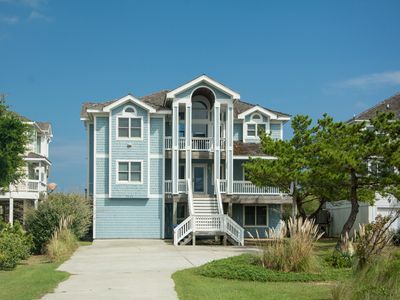 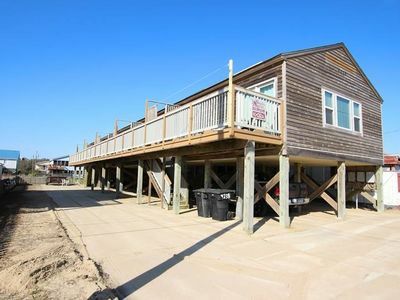 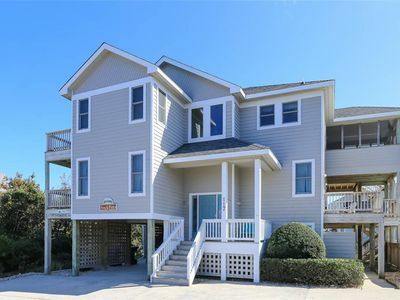 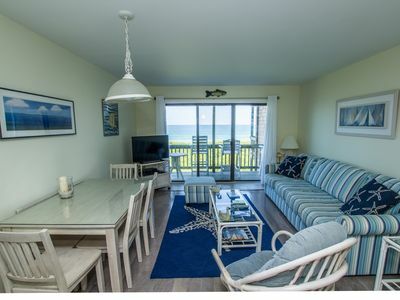 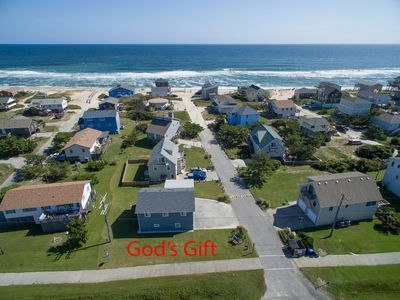 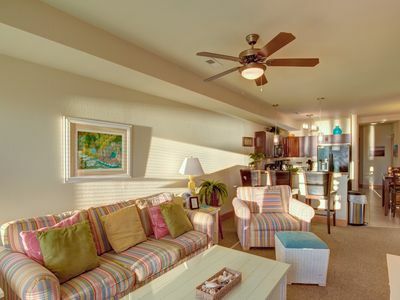 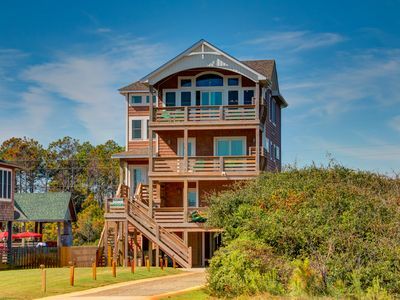 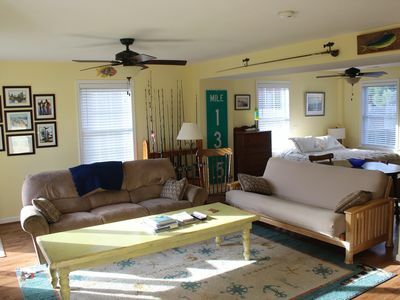 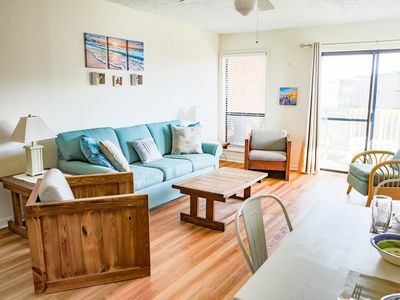 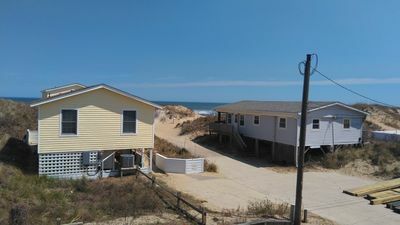 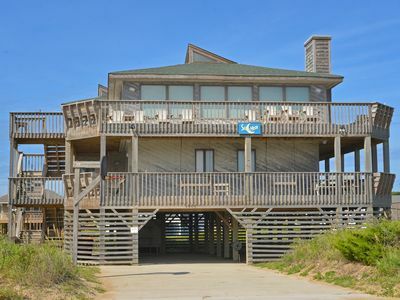 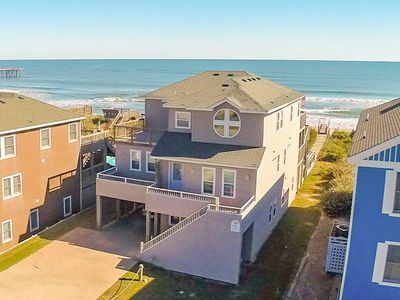 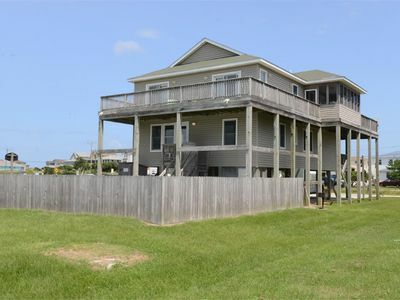 Beach Haven 1 South: Oceanfront seven bedroom home with heated pool and game room with pool table. 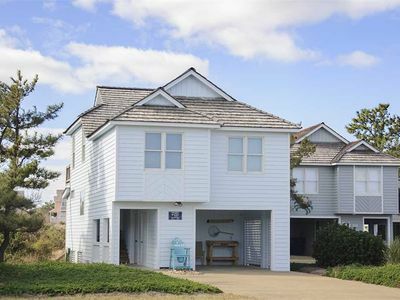 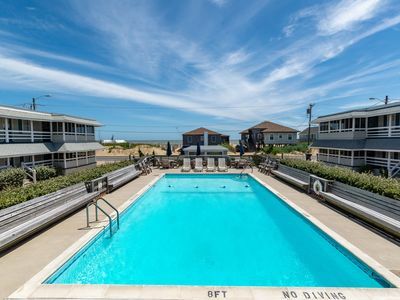 Marsh Links 15: Private hot tub, great neighborhood, Village Beach Club access. 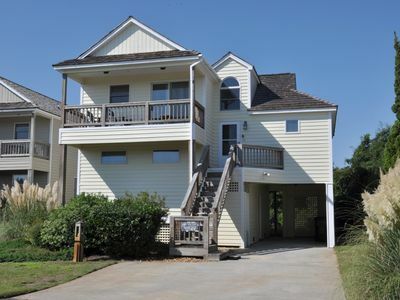 Wedges 7: Pet friendly, Golf course community, community pool and tennis courts.